Ripple, also known as XRP, has more than doubled in price this week. On Friday, A group of Asian banks plans to test the technology for global money transfers. 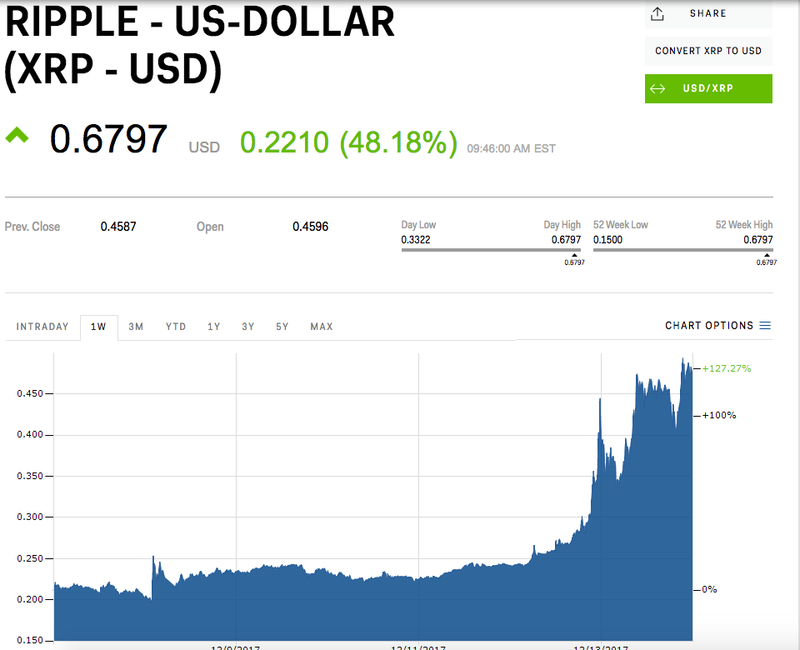 Ripple, a cryptocurrency focused on bank transfers, is up 51% in the past 24 hours after following a report major banks in Japan and South Korea plan to test the coin on Friday. The digital coin has gained $18 billion in market cap since Monday morning. The group of Asian banks hopes to reduce global money transfer times to the less than one day, while cutting costs by 30%. Currently, most international money transfers use a banking network called Swift, which can take days for money to reach its intended destination. This week’s gains mean ripple now has a total market cap of $24.26 billion, according to coinmarketcap.com, putting it in fourth place behind bitcoin, ethereum, and bitcoin cash. It recently passed litecoin, which has also seen a big jump in price, but not enough to maintain its place in the rankings. Ripple could see another bump later Thursday, as it is scheduled to be demonstrated live on Japan’s "Nikkei Morning Plus" TV show at 5 p.m. ET (7 a.m. Friday local time). 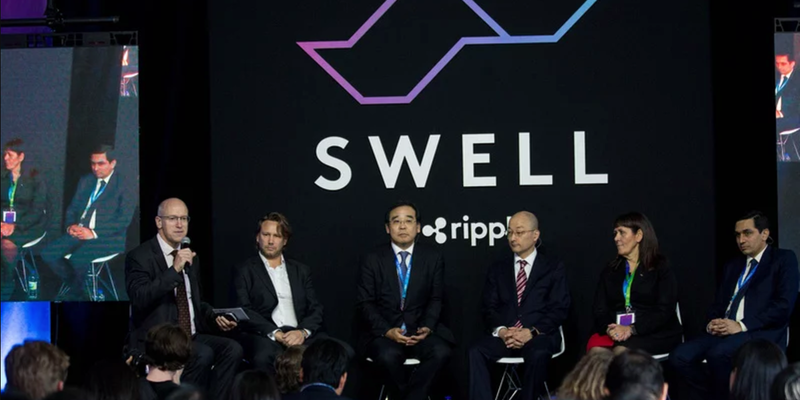 Earlier this week, Ripple placed $55 billion of the cryptocurrency in escrow in order to provide confidence to investors and reduce its volatility. It also recently inked a deal with American Express and Santander bank to send international payments on its blockchain. 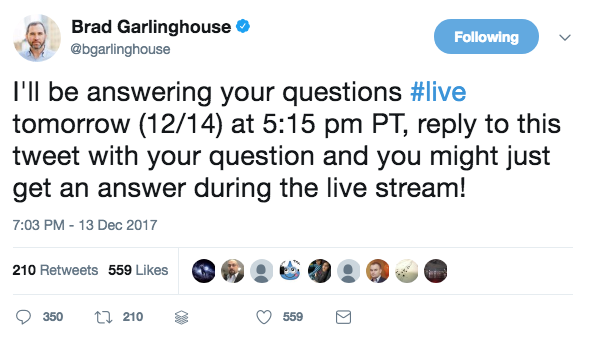 CEO Brad Garlinghouse plans to drum up support in an ask-me-anything livestream Thursday evening. Bitcoin is still easily the largest and most well-known cryptocurrency, and saw a boost of 24% this week after futures contracts for the digital currency began trading on Cboe Global Market’s exchange Sunday. The price of one XRP is up is up 2178% so far this year.